In 1996, the Knollwood Community Center (located in Claymont, Delaware) was established. The Community Center provides after school care, a summer day camp, and adult and family activities. The Center’s food closet was established in September 2004 and has become an invaluable source of outreach to the Community. Hatzel & Buehler and Bluestone Communications organized a food drive to support the Community Center’s Holiday needs. 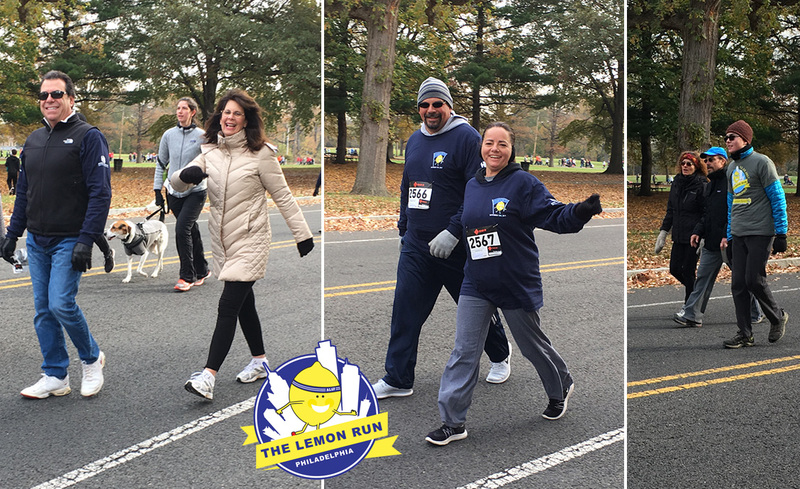 On Sunday, November 12th, employees and their families, from both Hatzel & Buehler and Bluestone Communications, participated in the Annual Lemon Run Philadelphia. The Lemon Run raises funds and awareness for childhood cancer and is the Alex’s Lemonade Stand Foundation’s largest special event with nearly 3,000 people attending. In addition to employee participation, Hatzel & Buehler and Bluestone Communications actively participated in event fundraising. The Foundation and its heroic efforts towards fighting childhood cancer are hugely important to our organization. 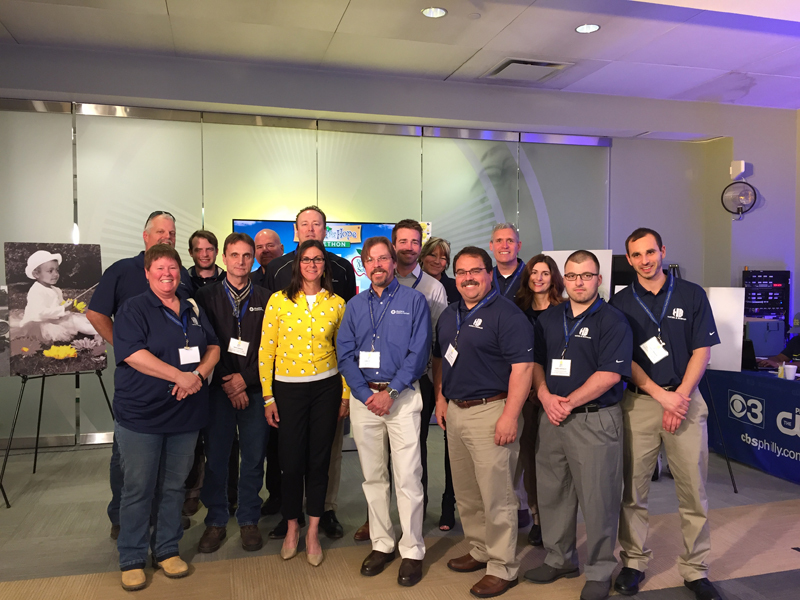 On June 8th, 2017, employees from Hatzel & Buehler and Bluestone Communications participated in the 11th Annual Alex’s Lemonade Stand Foundation Telethon, in Philadelphia, PA. Employees answered phones, processed donations and helped support other Telethon functions. The live-televised event raised over $6.5 million for pediatric cancer treatments and research.